For the first half of the twentieth century Penn strived athletically. With no recruiting or scholastic regulations, Penn excelled in the Ivy League and nationally. 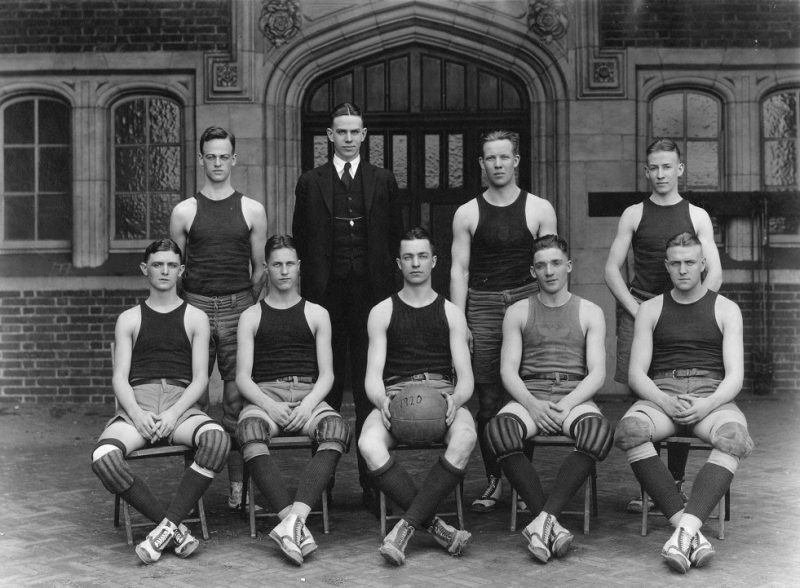 From 1920 to 1930 Penn basketball teams won twenty games six times, finished first in the Ivy League four times, finished no worse than third only twice and even won a National Championship in 1920. In 1945, fearing lowering academic standards in the Ivy League, the eight member schools came to a consensus regarding athletics and released the “Ivy Group Agreement.” Essentially, the agreement proposed strict academic eligibility rules and prevented athletic scholarships of any kind so that “…intercollegiate competition…be brought into harmony with the essential educational purposes of the institution.” As a result of the Ivy Agreement, Penn could no longer compete with national powers that had the ability to recruit and ignore academic responsibilities. Though the Ivy Agreement would eventually help transform Penn into an elite academic institution, athletics at Penn noticeably declined. In the fifteen years after the Ivy Agreement, from 1945 – 60, Penn won twenty games only twice, lost over ten games five times and, worst of all, finished first in the Ivy League only once. It seemed that the Penn basketball program might never be the same.